Goose Island has flown south from its Chicago roots to the best bars in Australia. 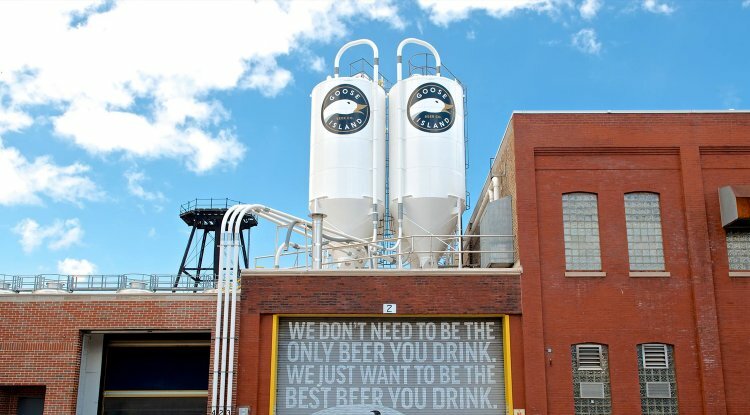 Brewed by Carlton United Brewers under strict supervision from Goose Island Chicago's master brewers. We're innovators and leaders in the craft of brewing and strive to create beers that define styles, win awards, and captivate the hearts, imaginations, and palates of beer drinkers.